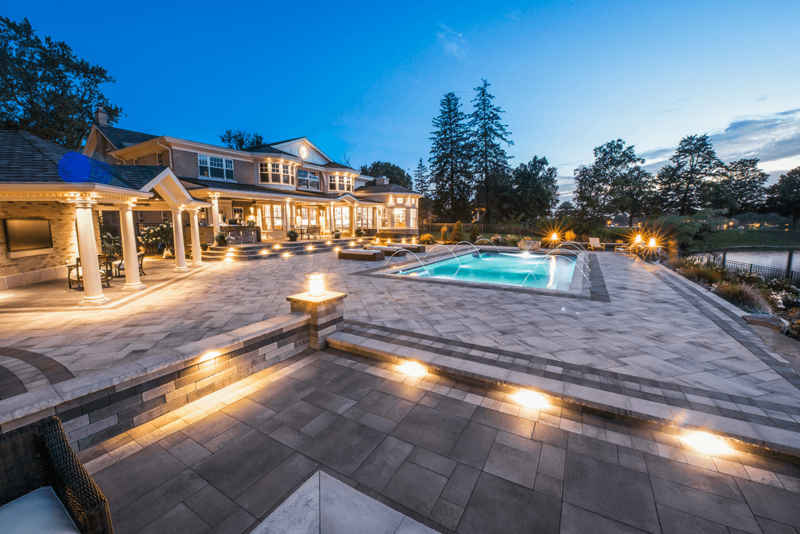 This year’s Outdoor Living Hardscape Area was designed and brought to you by Arnold Lumber’s Backyard and Unilock. 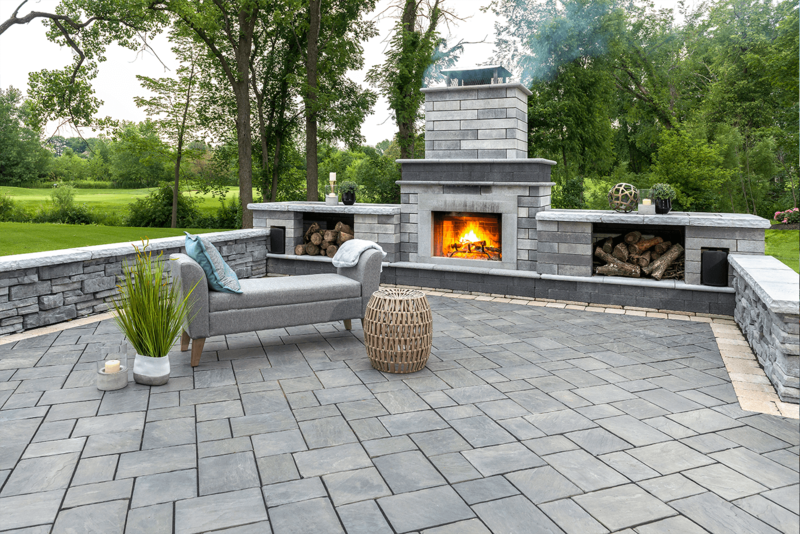 Whether you’re refreshing a walkway or driveway, wishing for an intimate patio, or dreaming of a luxurious outdoor living area, we are here to help. 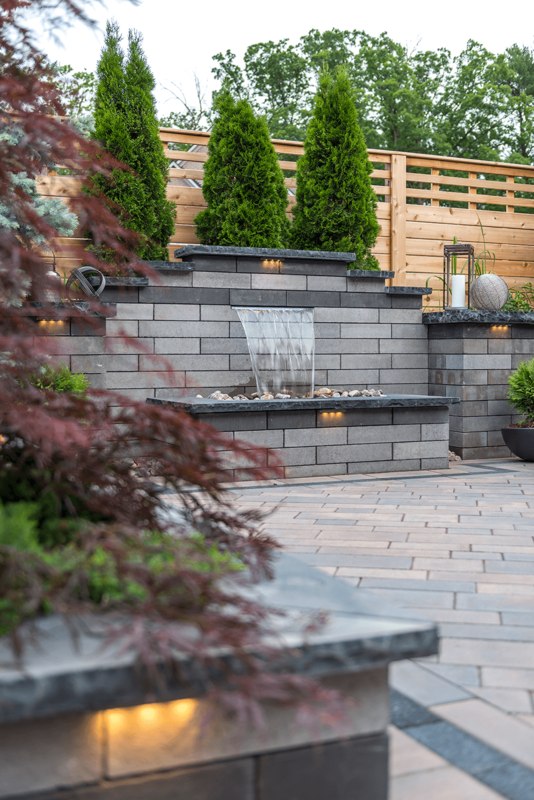 We understand that an outdoor landscaping project can be overwhelming, but our professionals at Arnold Lumber’s Backyard have the knowledge and expertise to guide you through the selection process and help your dream become a reality. We can assist in product selections, offer design ideas, suggest contractors and help you work within your budget. 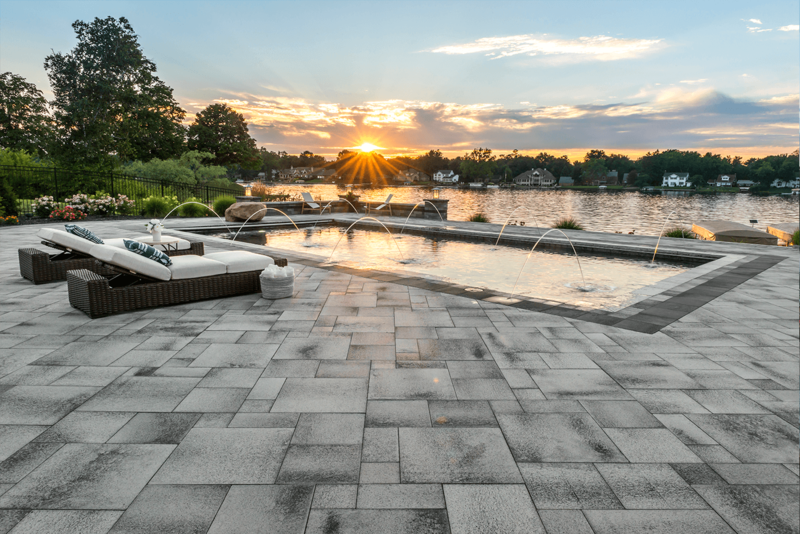 Unilock has a wide variety of quality paver and wall options, as well as natural stone and porcelain to choose from. Both Unilock and Arnold Lumber’s Backyard strive to make this process seamless. Please stop by The Outdoor Living Hardscape Area and see the latest products from Unilock. See our live demo of a permeable paver project to help control rainwater. 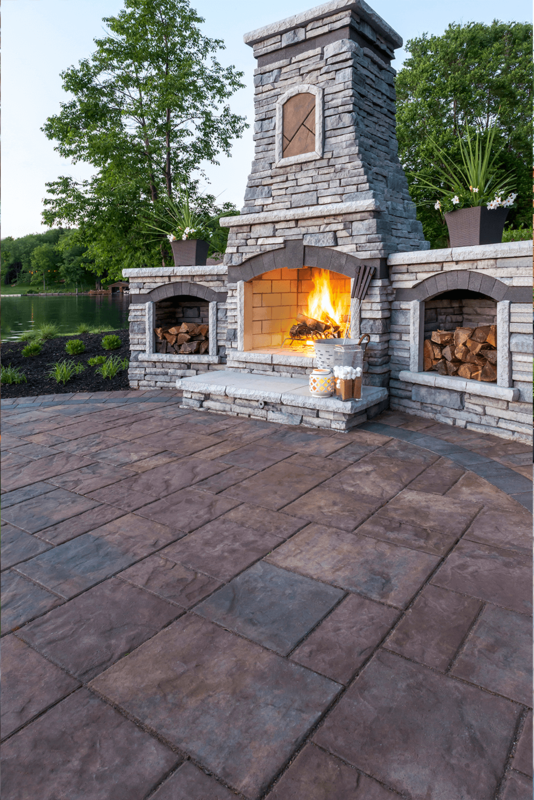 Envision entertaining your family and friends on our patio display with an outdoor kitchen or relaxing by one of our firepits. Entrust your next project with two companies who work flawlessly together to deliver the best products and services you deserve. Our teams work together to provide the materials you need from an industry innovator like Unilock, and the service, knowledge and delivery expertise of Arnold Lumber’s Backyard. Please visit us to learn more. We look forward to speaking with you at the show! This year, the experience is all new, bigger and better than ever, and sure to please. COPYRIGHT © 2017-2019 RI BUILDERS ASSOCIATION. ALL RIGHTS RESERVED. WEBSITE DESIGNED & DEVELOPED BY PMC MEDIA GROUP.